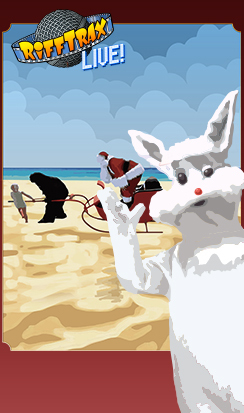 Co-starring a pig, a sweltering man in a gorilla suit, magic beans, soiled Santa costumes, and a stalk of some sorts, Santa and The Ice Cream Bunny is one of the most popular RiffTrax titles of all time and a bonafide holiday classic. We're sorry. This is a past event.